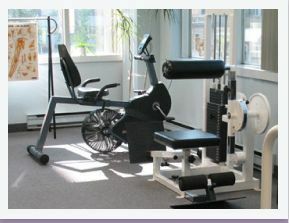 Bloor Jane Physiotherapy & Active Rehabilitation offers a full range of physiotherapy treatment options catered specifically to the needs of our individual clients to help them rehabilitate following an injury to quickly return them to normal activity. Our fees schedule provides information for personal payments and more. Contact Bloor Jane Physiotherapy today to schedule your treatment consultation appointment.